Earlier in the week Sony announced two new Android devices, the Sony Xperia P and the Sony Xperia U, and it looks like both devices will be available in the UK in April. 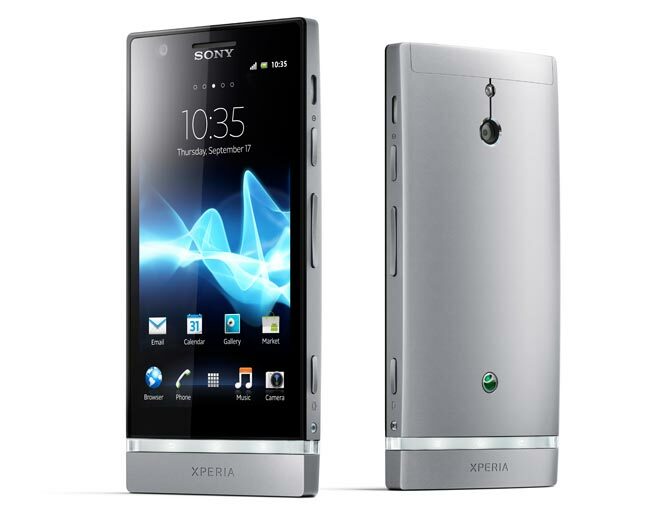 One UK retailer just emailed to let us know that the Sony Xperia P will be available for £378 SIM free including taxes and the Sony Xperia U will be available for £238.80 including taxes from the 23rd of April. The Sony Xperia P features a 4 inch qHD Reality Display, with a resolution of 540 x 960 pixels, it also features a dual core 1GHz processor and comes with 16GB of built in storage, and Android 2.3 Gingerbread with an Android 4.0 update promised. Whilst the Sony Xperia U features a3.5 inch Reality Display with a resolution of 480 x 854 pixels, processing is provided by a dual core 1GHz processor and it also comes with Android 2.3 Gingerbread and will get Android 4.0 ICS after launch.